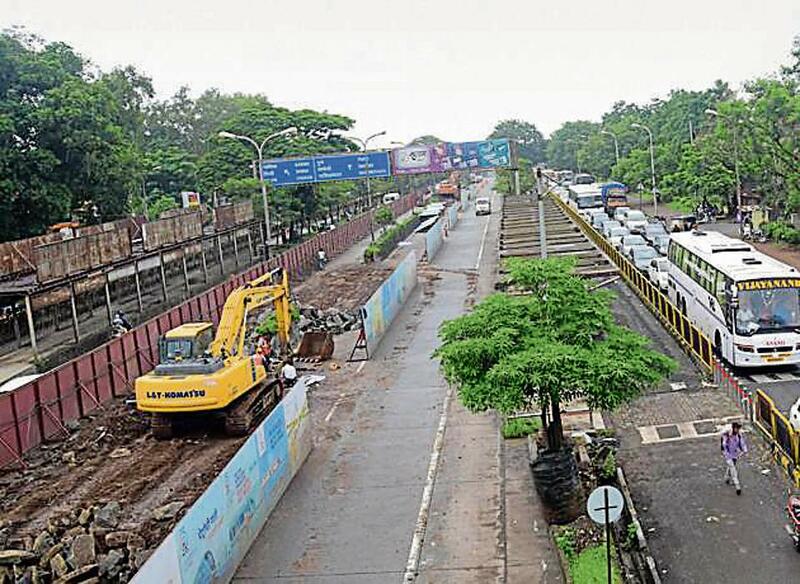 PUNE: The Pune Metro work will be expanded further with work on two more corridors - Range Hills to Swargate and Shivajinagar to Ramwadi- all set to progress in 2018. According to Maha-Metro officials, work for the underground rail route in peth areas will begin in the second half of 2018. 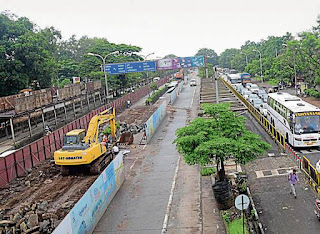 Maha-Metro officials claimed that the work for Metro rail in the city is on fast track with the officials trying to avoid any more traffic problems that the ongoing work in areas like old Mumbai-Pune road as well as Paud road are facing. The work on two crucial routes Pimpri and Vanaz started a year ago after the project was launched in the presence of Prime Minister Narendra Modi in 2016. The progress so far has been good and faster than that of the Metro project in Nagpur. The first Y viaduct in Pune was ready in 12 months while in Nagpur it took 22 months. The office also recently handed over the preliminary studies of Ramwadi to Swargate corridor. We have conducted a detailed report where we are trying to overcome some problems like finding space within congested areas or densely populated areas. The tunnel will be 28 metres underground and we will face challenges of carrying construction materials to the site. We also need to hold a building condition survey to check whether these old buildings have good foundation especially in areas like Kasba peth, Budhwar peth, Mandai and Swargate. The office also confirmed that they have located land for depot in agricultural college and are now waiting for land approval for the Vanaz depot.